Maintaining a garden is hard work and there is no reason that you should have to do it all by yourself. 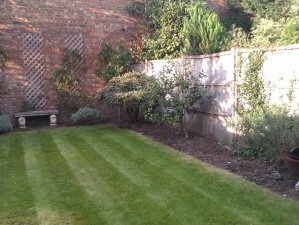 Whether you love to tinker in your garden and it has simply gotten away from you or you love to look at the garden but hate to touch, we have services that will provide you with all of the maintenance that you need. 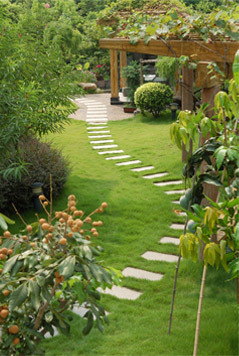 Our goal is to provide you with the garden maintenance that you do not want to be responsible for. It’s understandable that you want a great-looking garden. After all, you want to have a great looking home. 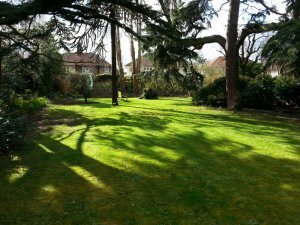 If the maintenance is too time-consuming or you simply don’t know what to do, you can rely on lawn care professionals to take care of all of it. 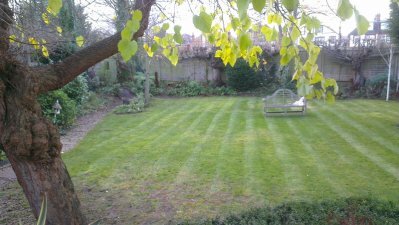 We will provide you with a custom price based upon the size of your lawn, what you want assistance with, and how often you want the assistance.